Kay and Dave would like to wish all our readers with Irish connections a very happy St Patrick's Day! St George's Day, celebrated on 23 April, is the feast day of England's patron saint. 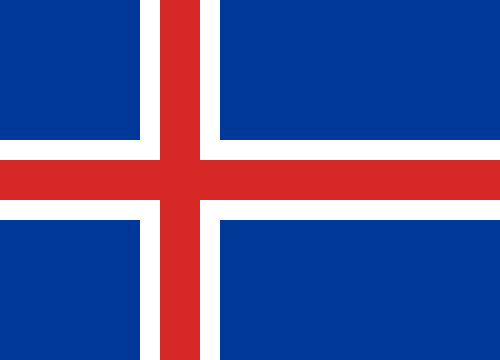 Iceland celebrates its National Day on 17 June, the birthday of Jón Sigurðsson, who led the Icelandic movement for independence from Denmark in the 19th century. Nowruz marks the beginning of the Persian New Year and is Iran's National Day, as well as being celebrated widely throughout Central and NW Asia. 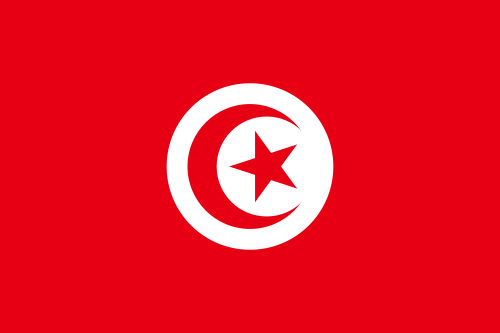 Tunisia obtained its independence from France on 20 March 1956.